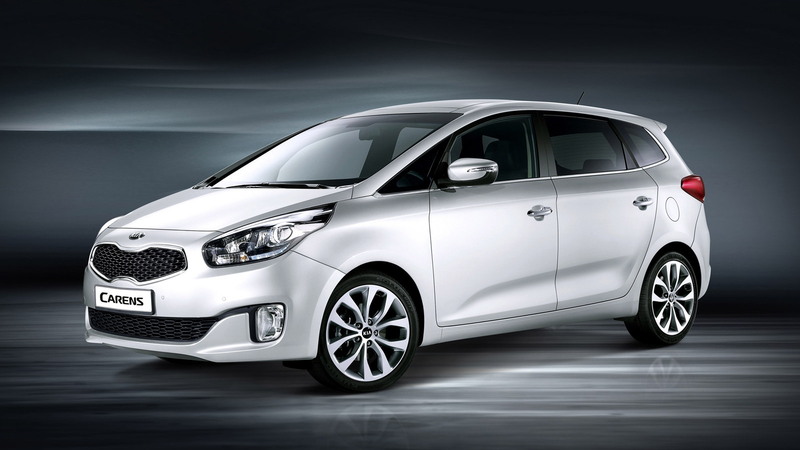 Kia has several major model launches in store for next year including redesigned versions of its popular Forte compact, a new flagship sedan based on the K9/Quoris model sold overseas, and possibly a revival of the Rondo MPV. Though we've already seen official images of the first two models, today we get our first official look at the new Rondo by way of its European cousin, the Carens, which will be making its world debut at the 2012 Paris Auto Show next week. The Kia Ronda hasn’t been on sale in the U.S. since it was dropped at the end of the 2010 model year but a much sleeker and more dynamic version may return. 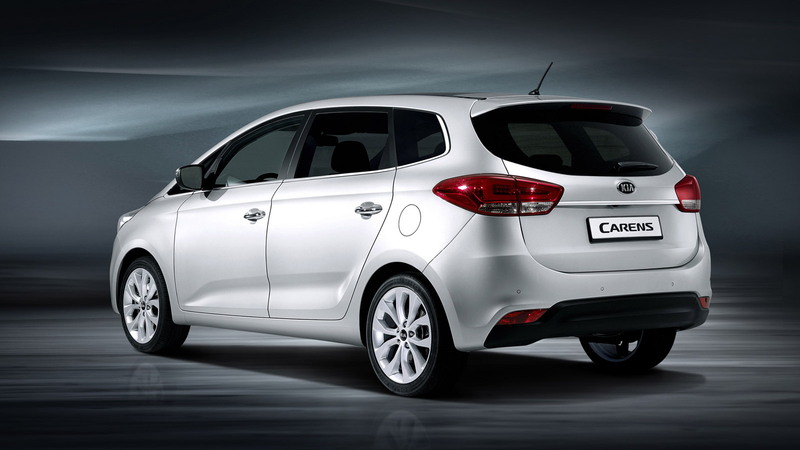 In fact, this latest Carens will be rebadged a Rondo for certain markets, and it’s possible the U.S. will be one of these. 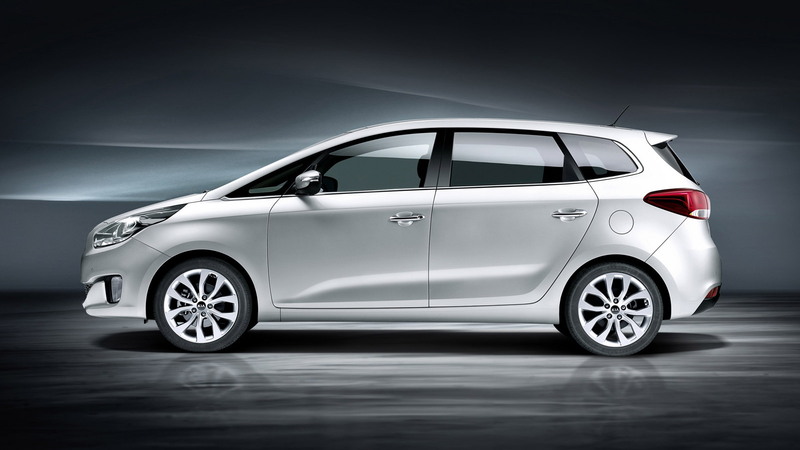 Like most of Kia’s new range, the Carens, and the new Rondo it will eventually spawn, has been designed under the watchful eye of Peter Schreyer. It features a sporty design with a low roofline and large wheels. The vehicle is completely new from the ground up. Engine offerings should include a 1.7-liter turbodiesel unit rated at 115 horsepower and 188 pound-feet of torque, and a 2.0-liter turbo four with 136 horsepower and 236 pound-feet of torque on tap. If offered in the U.S., expect only gasoline units. We'll update the story as soon as we have any confirmation of a U.S. launch for the new Rondo.